Nowadays, using a camera to take pictures is not enough. 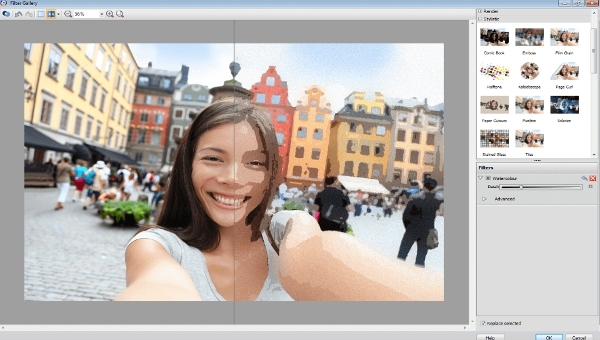 You also need to use a photo editing software to make your pictures look more beautiful. Photo editing software helps to enhance your picture quality and add various effects that make it look more stunning. You can also use this software to create various graphic design arts from scratch, allowing you to unleash your creativity like never before. A full photo editing suite is usually needed for you to achieve the best editing result for your photos and images. This is probably the most popular photo editing software available, which set the standard in photo editing and manipulation. 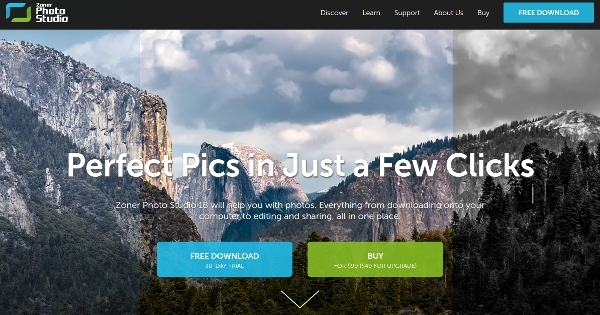 With this software, you can edit, organize, and share your photos in one platform. You can use the software on your desktop and mobile devices. 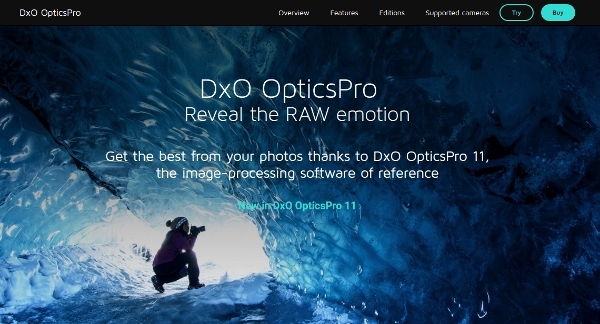 This is an image processing software that offers various features, such as optimized workflow, smart lighting, red-eye removal, auto micro-contrast, improved selective tone, full-screen display mode, rating and filtering shortcuts, and slider reactivity. It supports more than 300 cameras. This is a photo editing software that helps you to store, organize, edit, and share your photos in just a few simple clicks. The unified platform allows you to manage your photos in one simple and convenient place, with support for 4K monitors. PhotoPlus X8 is a fast, easy, and convenient photo editing software that allows you to produce perfect photos every time. It offers various features, including smarter crop tool, surface blur effect, complete color options, precise cutouts, intuitive layers, and intuitive printing options. 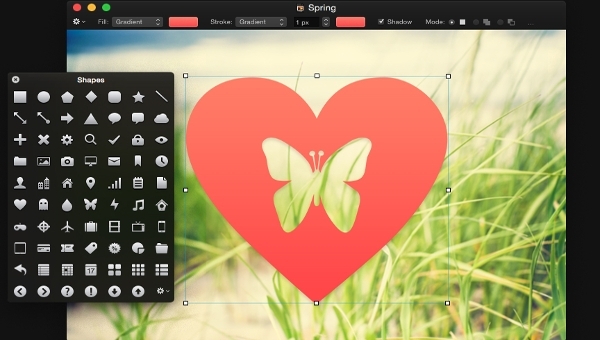 Pixelmator is a powerful and easy-to-use image editor for Mac, which allows you to enhance your photos with charming effects. It features move tool, selection tools, painting, retouching, vector tools, type tool, color adjustments, and effects. This software allows you to perform various basic image editing tasks, like optimize, edit, and retouch photos in a few clicks. It comes with various important features, including quick image optimization, precise editing, retouch, distort, and effect filters. 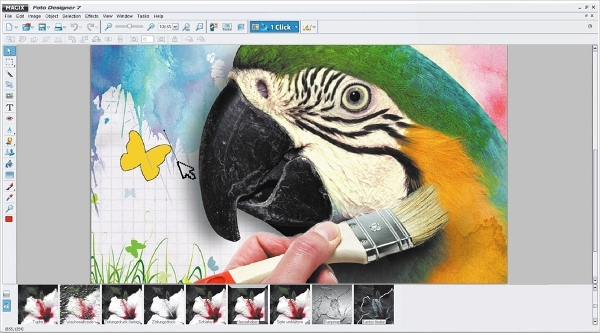 Paint.NET is a simple image editing software for Windows. 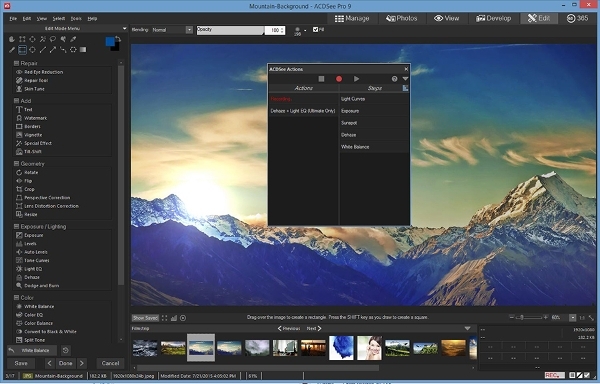 It supports various image editing functions, such as special effects, unlimited undo, layers, and other tools. You can also install various plugins to enhance the software functionality. 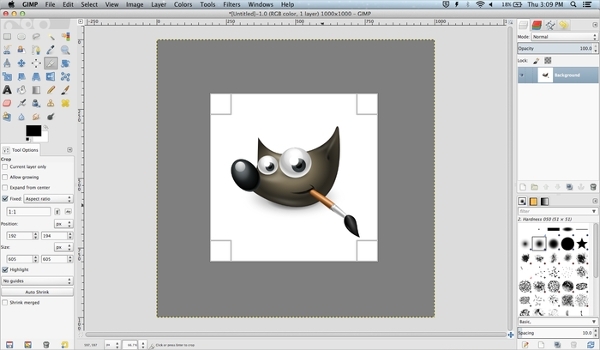 GIMP is an open source image manipulation software that offers important image editing functions, such as high quality photo manipulation, original artwork creation, and graphic design elements. It can be integrated with other similar software, such as InkScape, Scribus, and SwatchBooker. 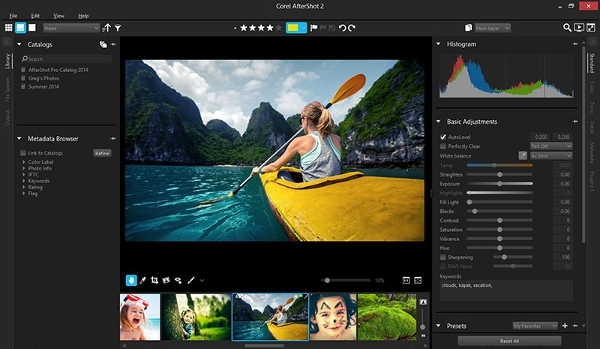 PaintShop Pro X8 Ultimate provides the ultimate photo editor with custom creative effects, faster photo processing, and one-click photo corrections. It offers various features, such as text wrapping, magic move, batch mode, precise selections, and lens correction. A full suite photo editing software is usually available for Windows and Mac. 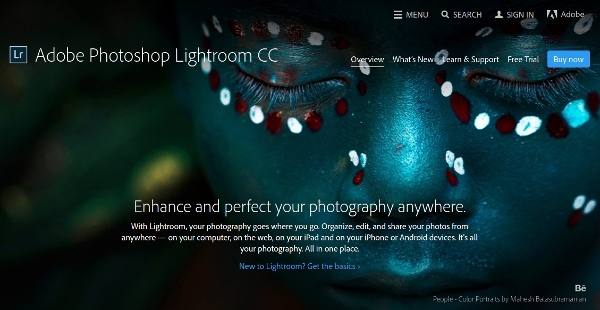 But, there are photo editing softwares that are available for other platforms, as well as mobile devices. 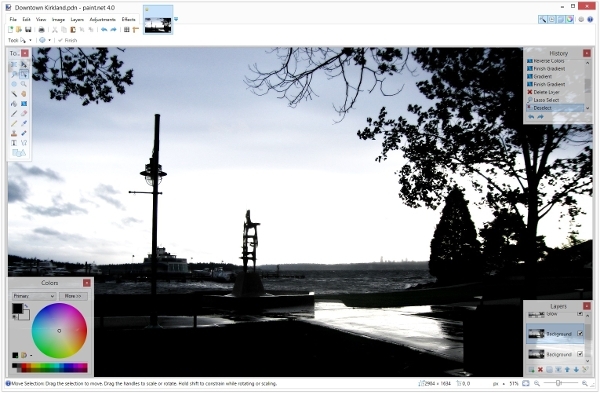 PhotoScape is a simple and easy-to-use photo editing tool for Windows, which allows you to edit your photos in a fun way. It offers various key features, such as viewer, editor, batch editor, page, combine, animated GIF, print, splitter, screen capture, color picker, and raw converter. This is a Mac software that you can use to rid your photos of unwanted objects. It offers proprietary object removal technology, three erasing modes, custom erasing precision, powerful clone and stamp tool, and selective enhancement. 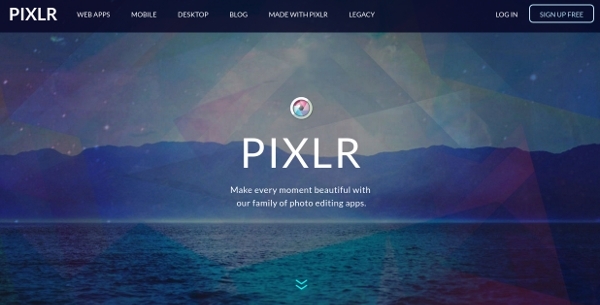 Pixlr is a web-based photo editing application that allows you to edit your photos directly on the web. The software is available as a desktop and mobile applications. It features effects, overlays, borders, fast edit tools, refine tools, stylize effects, and stickers. PicsArt is a photo editing software for Android devices that allows you to create digital drawings, make photo collages, create amazing photo edits, and capture images. 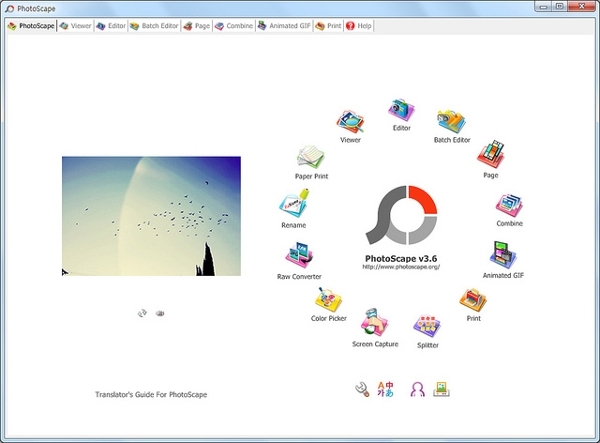 It includes various tools, such as photo camera, collage maker, advanced artistic brushes, and animated GIF generator. ACDSee Pro is a complete photo management and enhancement software that offers a never-ending improvements in features and functionalities. It features distortion doctoring, collections, aerial view, 4K support, snapshots, and dehaze. Photo editing software is a type of software that allows you to edit, manage, and enhance your photos the way you want it to look. Just taking photos with your camera is often not enough. Today, you need to edit your photos with various effects in order to make it look more stunning. This software is very useful for photographers and casual users that want the best result from their photos. Not only that, the software can also be used by graphic designers to create new graphic arts from scratch. How to Install Photo Editing Software? The most photo editing software requires you to have a high hardware requirement in order for it to work properly on your system. So, before installing the software, you should make sure that your hardware and software meet the minimum requirements. To install the software, you need to get the installation file from the official website of the respective software and run the installation file on your compatible device. If the software is web-based, you just need to visit the official website in order to start using the software. Managing and editing a lot of photos can become a really difficult task to do, especially if you don’t have the tools to get the job done properly. Whether you are a professional photographer or just a casual user that just wants to make your photos look more beautiful, photo editing software is always the best choice for you to do it. This software can help you to enhance your photo quality, add various effects, remove unnecessary objects, and more. 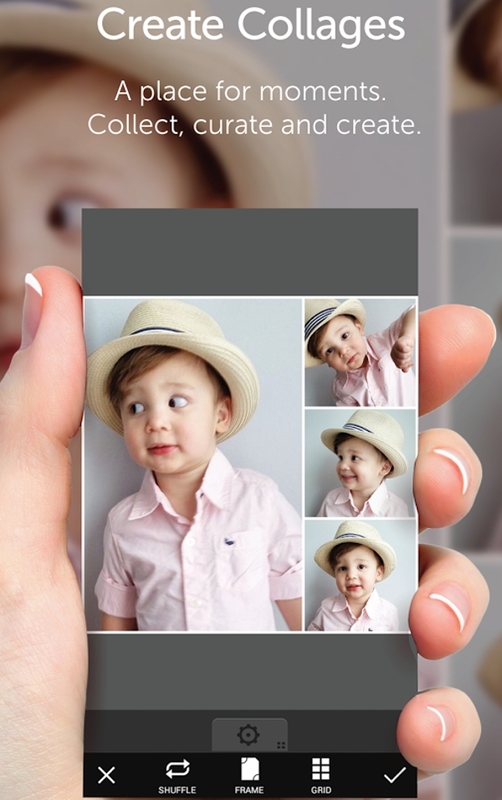 Moreover, it allows you to easily manage and organize all of your photos in one place. It also allows you to share your photos with your friends just in just a single click.